You can make your reservation until 6 diners through our website during 24 hours a day and seven days a week. In case you can not find any hour available the day of your reservation, we offer you the possibility to besign up on our Waiting List. We remind you that our dress code is formal. Long pants and closed shoes are required. 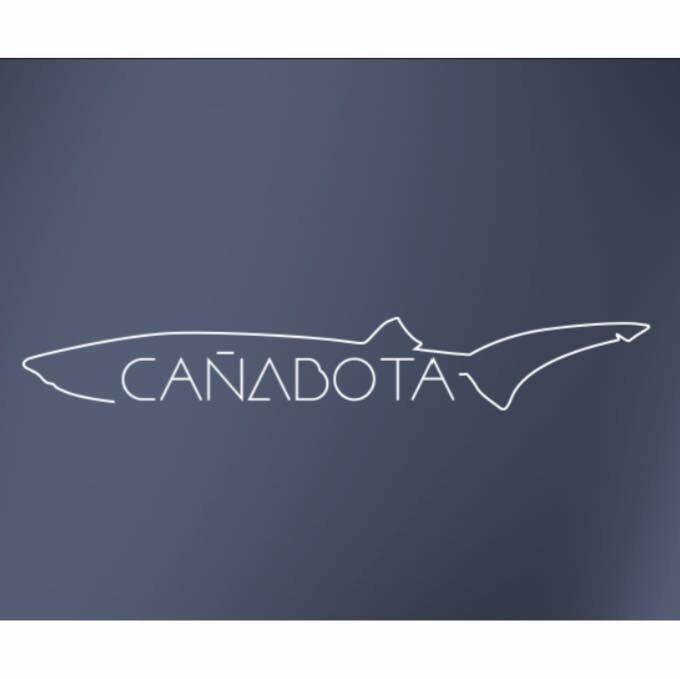 Cañabota has a cancellation policy. IMPORTANT: In case you can not assist to your reservation, please cancel it through the enabled links sent in the confirmation email or the SMS at list within 12 hours of anticipation of your reservation date. After this period, no shows or cancellations will have a cost of 20€ per diner (10% VAT included). Thus we ask for a credit card details at the moment you make your reservation. No charge will be made at the moment of your reservation.